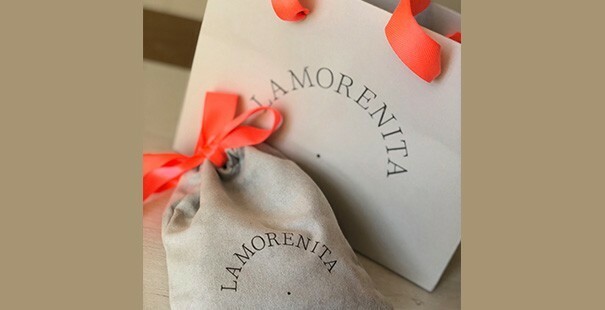 La Morenita : High costume jewellery. 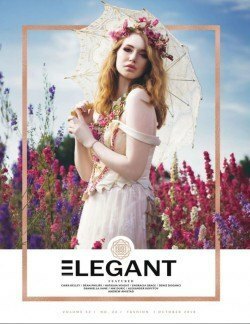 Avant-garde trend with an edge, not for wallflowers. 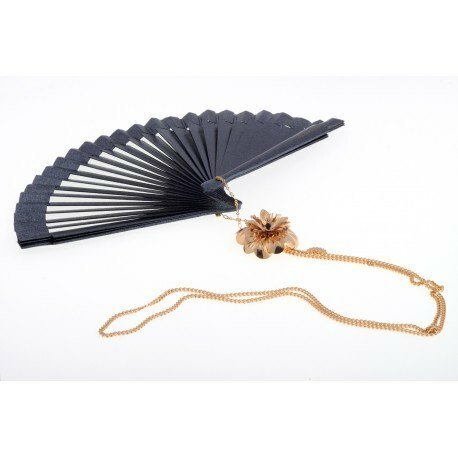 The Jewel Fan is La Morenita's most emblematic piece. 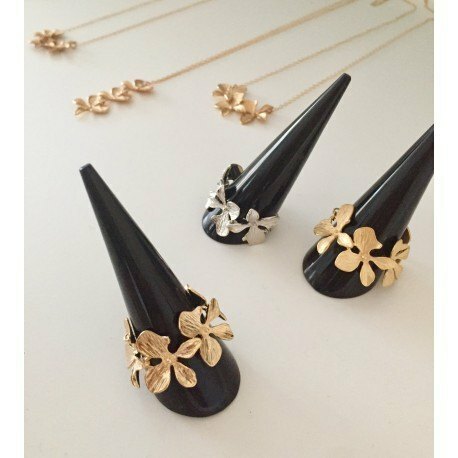 Goldfilled necklaces and bracelets (14k gold plating) with a small charm. The essence of La Morenita. A tour through the most romantic pieces. Unique pieces for unique brides. High quality cords for glasses; you can´t live without them! Beam collection!